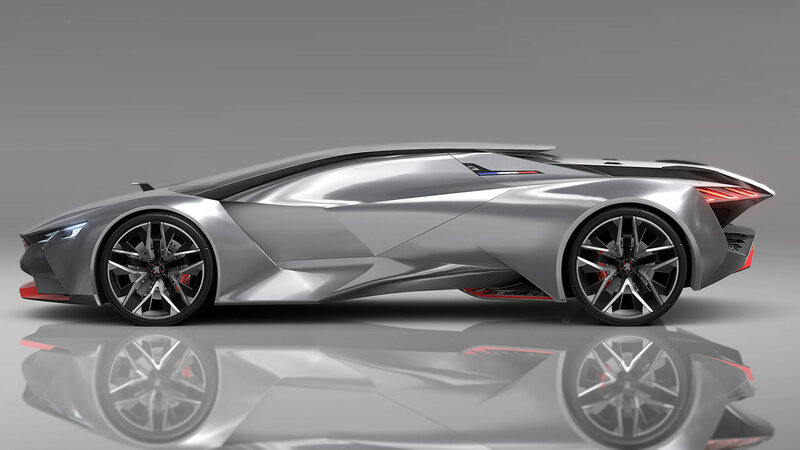 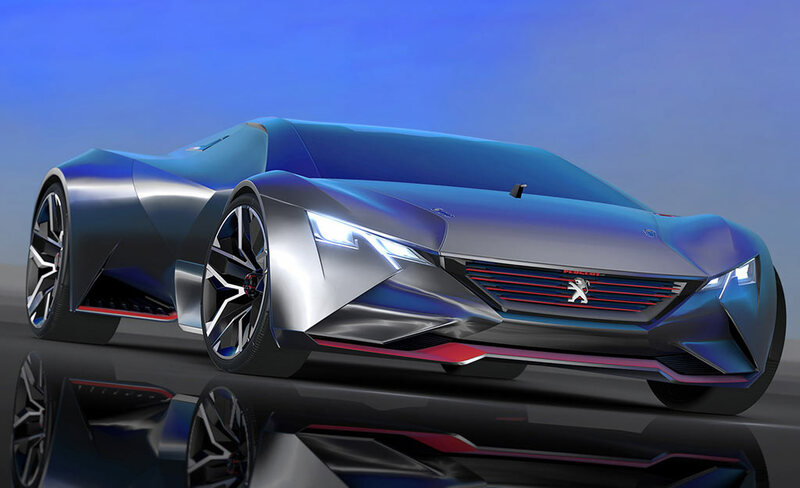 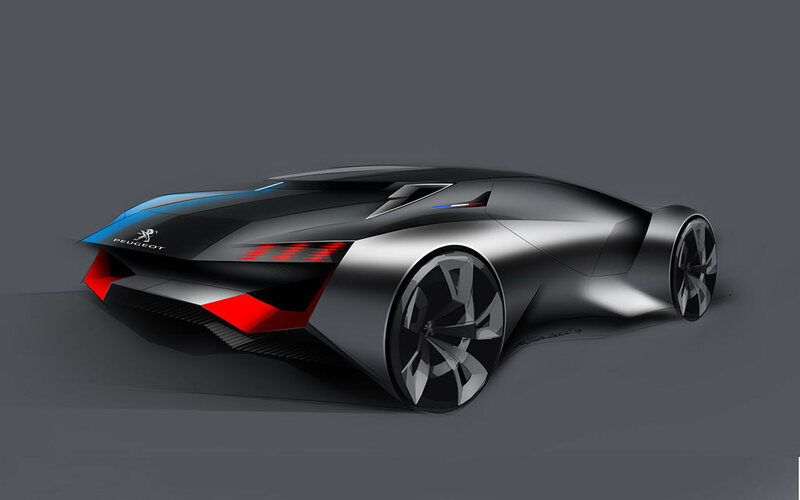 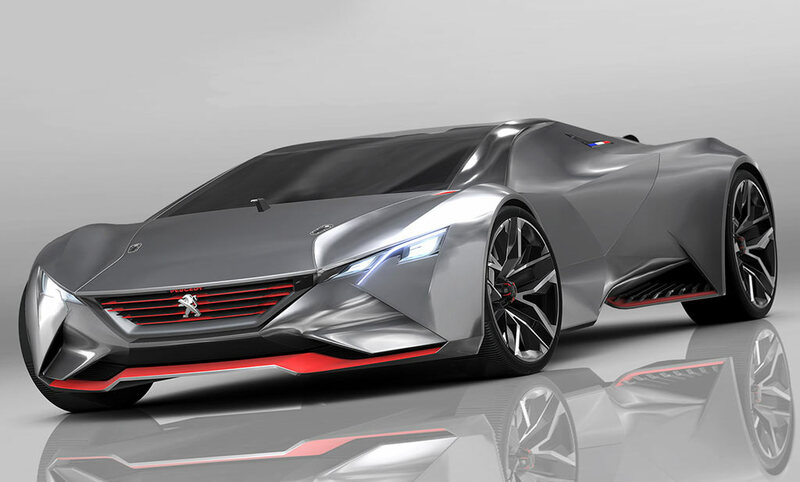 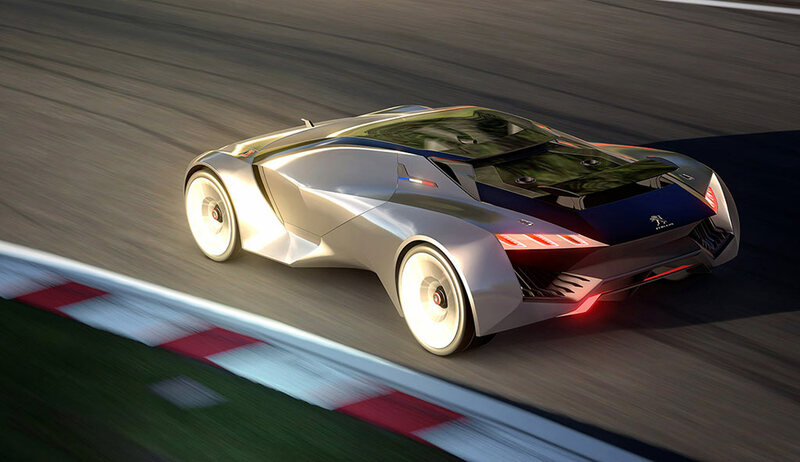 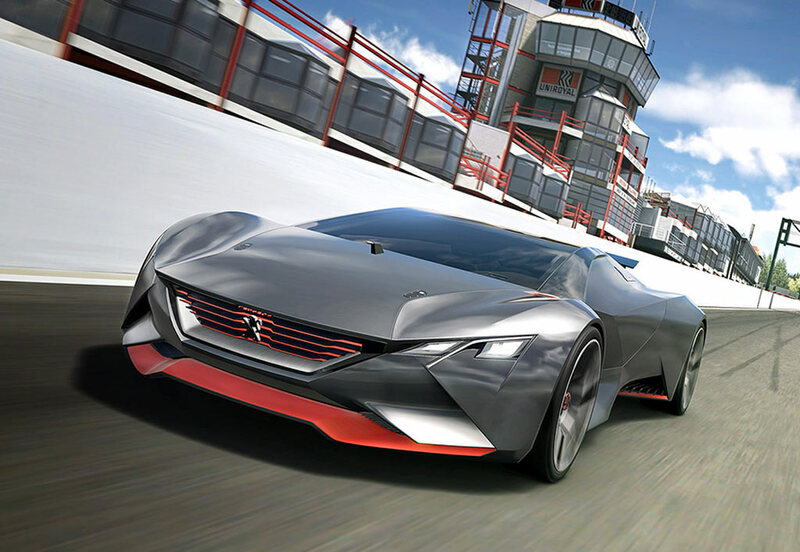 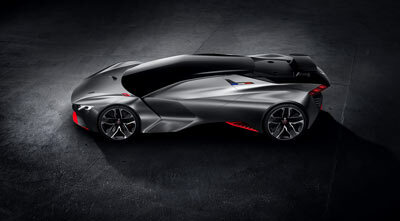 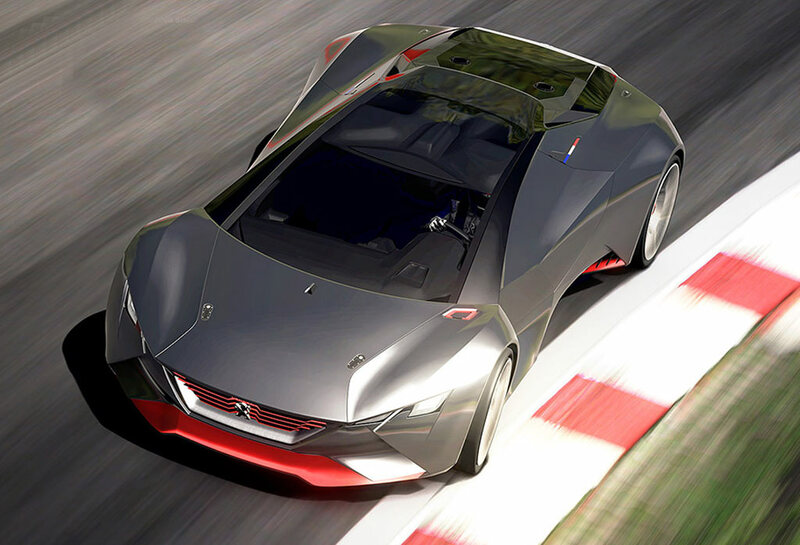 The Peugeot Vision Gran Turismo Concept is a virtual race car created by Peugeot's design studio and intended to compete in Polyphony Digital's Gran Turismo 6 racing game available on the PS3. 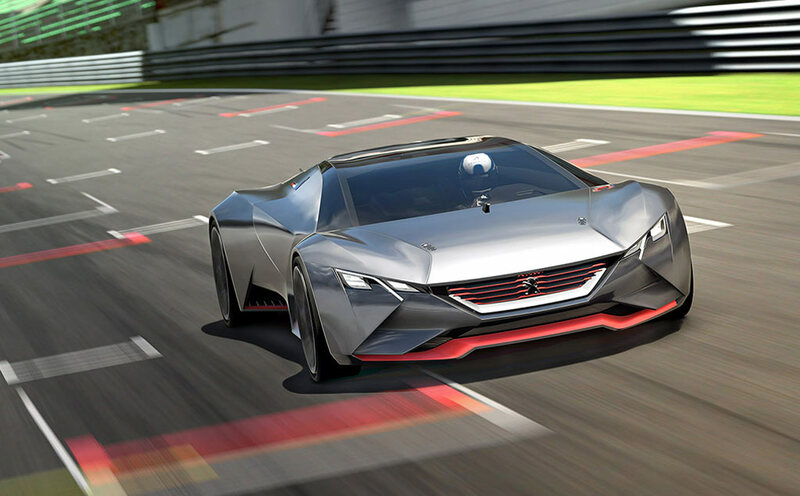 The Peugeot Vision Gran Turismo concept is a futuristic, high-powered concept with an impressive 1:1 power to weight ratio - developing 875 horsepower and weighing in at 875 hypothetical kilos. The concept has been developed as a high-performance endurance racer. 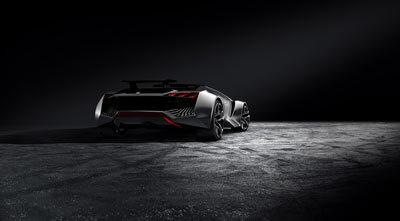 Power comes from a 3.2 litre turbocharged V6 engine which is matched to a six-speed manual transmission and an all-wheel drive system. 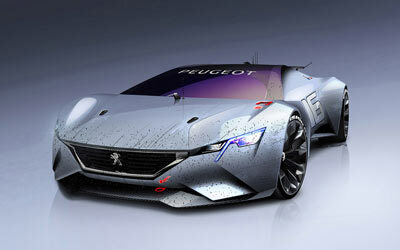 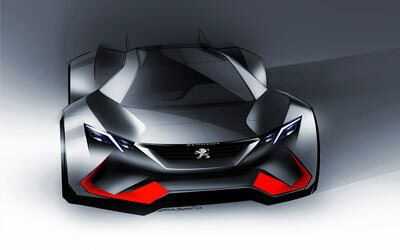 Peugeot say this is enough to give the racer a 0-62 mph (100 km/h) time of just 1.7 seconds. 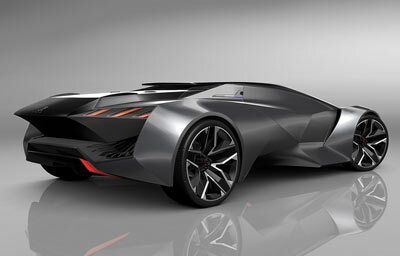 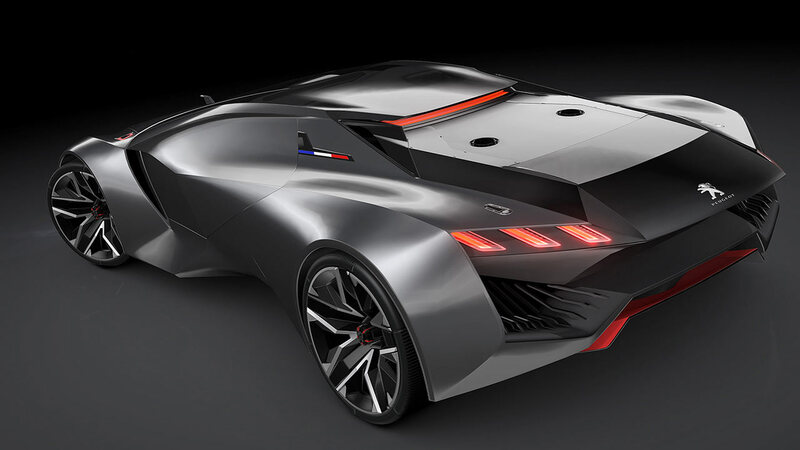 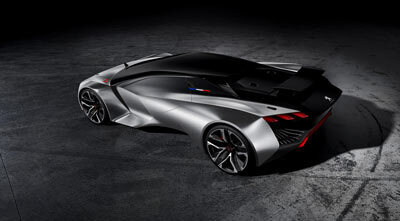 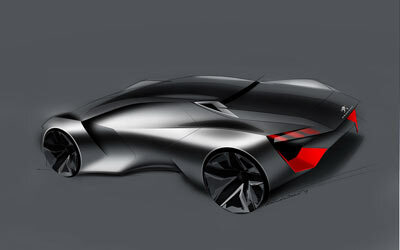 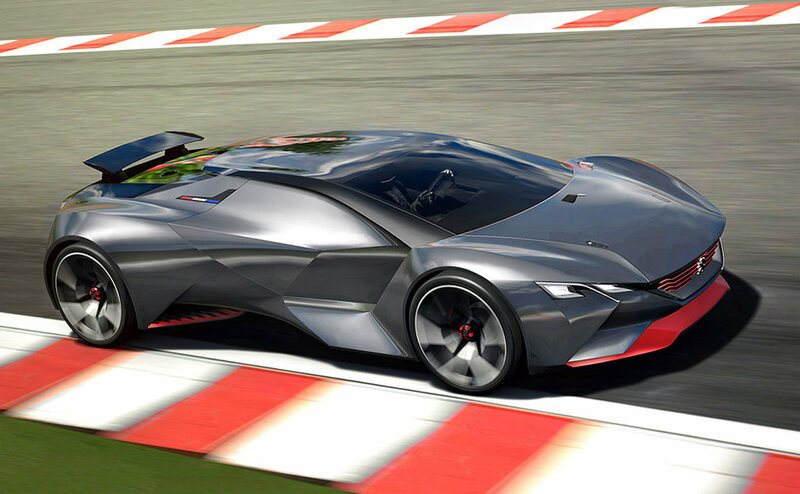 For a race car the Peugeot Vision Gran Turismo concept is surprisingly devoid of aerodynamic add-ons. 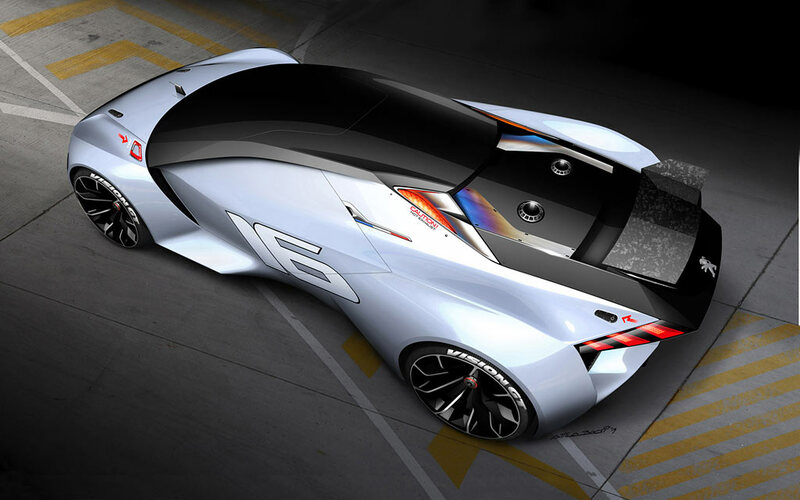 This is because its designers say the overall shape of the car provides enough downforce without the need for much in the way of spoilers, wings and vents. 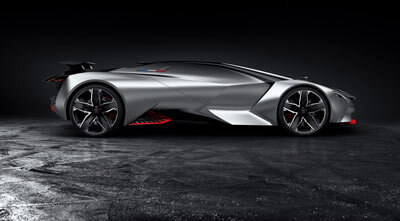 To illustrate the fairly generous proportions of the car, the concept rides on 22-inch alloys up front, and monster 23-inch wheels at the rear. Hiding behind these are four ventilated carbon ceramic discs from Brembo.